The remodeling industry is full of opportunity for business owners. It’s a huge industry that continues to grow and you can make a real difference in your clients lives by helping them get more enjoyment out of their homes. Harvard University’s Joint Center for Housing Studies (JCHS) lists the size of the market at $340 Billion annually, with $220 Billion of this being spent by homeowners on home improvements. Additionally, industry research firm Metrostudy has indicated that remodeling activity has hit an all-time high but that the industry has not yet peaked. Metrostudy projects continued growth. 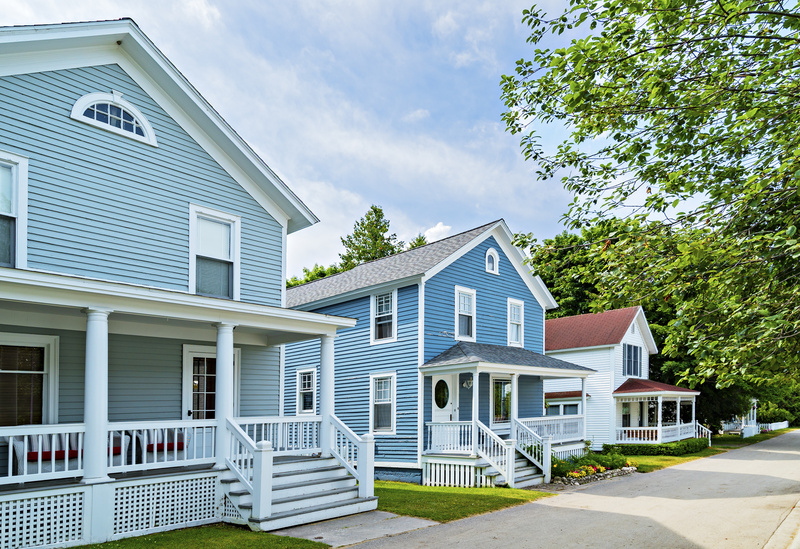 The JCHS analysis says the continued growth will be credited to three major factors: increases in homeownership, increases in home values, and increases in income. These factors add up to more homeowners with more income available to pay for remodeling projects. As the homeownership rate rises for Millennials, so will their demand for remodeling. An unprecedented number of American homes are either in, or entering, their peak remodeling years of 25-35 years old. The total number of households has nearly doubled since 1970. With the bulk of those homes having been built in the 1970s, ’80s and ’90s, there are tens of millions of homes that have remodeling needs. On the other end of the spectrum, Baby Boomers are expected to drive the industry by preparing their homes for a comfortable retirement. According to a JCHS survey, 41% of contractors reported a recent increase in revenue from aging-in-place — more than any other type of specialty project. If you are ready to take advantage of this industry growth and start your own remodeling business with DreamMaker Bath & Kitchen, then fill out the form below so our franchise recruiting can connect with you.